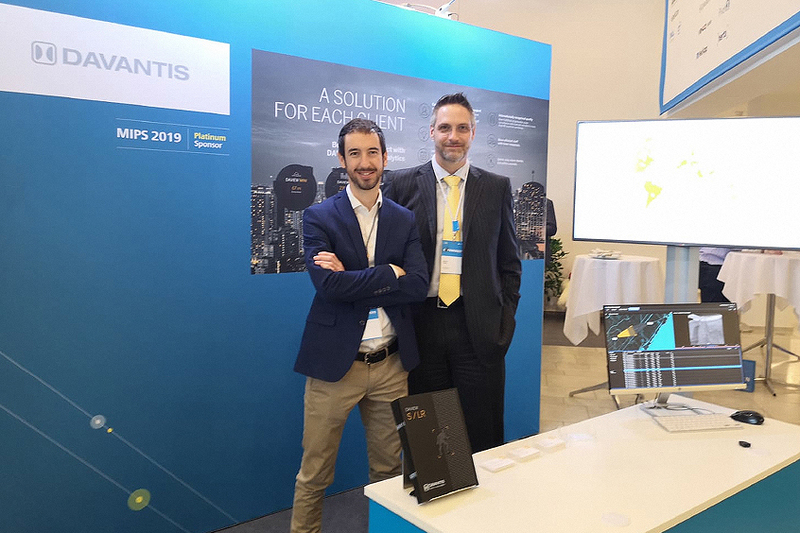 What are DAVANTIS Super Rules and why use them? 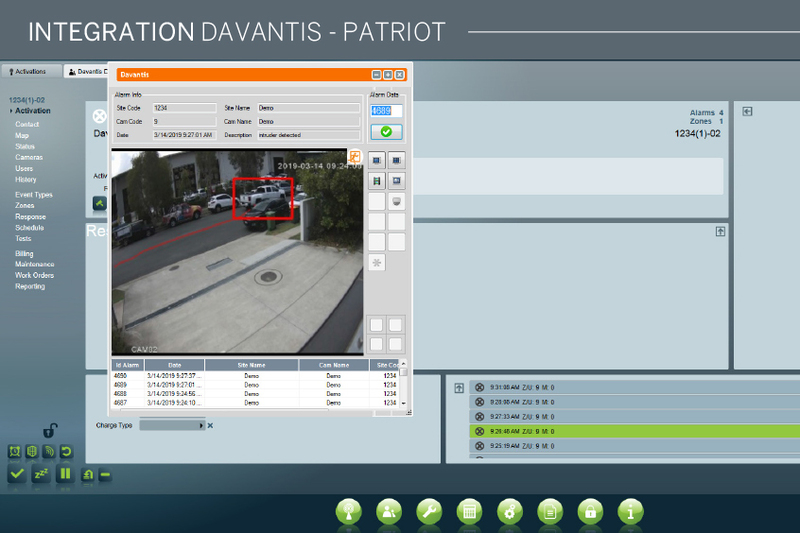 Make your conventional alarm system more accurate by combining it with the DAVANTIS video analytics system. Verifying alarms from remote sensors can be a difficult task for alarm monitoring stations, because of the drawbacks of traditional security systems. What are these? Signals received from sites with several passive infra-red sensors (IRS), are ‘blind’ alarms. The best you can expect is for an alarm monitoring station operator to connect to a passive CCTV system and try to see what has triggered the alarm. As you know, false alarms triggered in residential areas are a nuisance for users and, worse still, they can delay activation of security protocols in case of an alarm triggered by a real intruder. 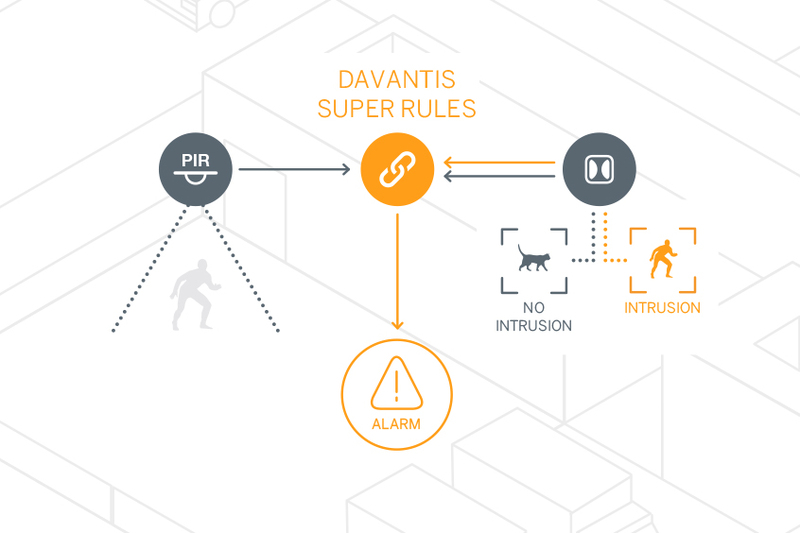 To solve this problem, DAVANTIS video analytics systems use a combination of Super Rules, in other words they use several technologies for optimal results, combining the alarm generated by the infra-red sensor with that generated by the DAVANTIS video analytics system. 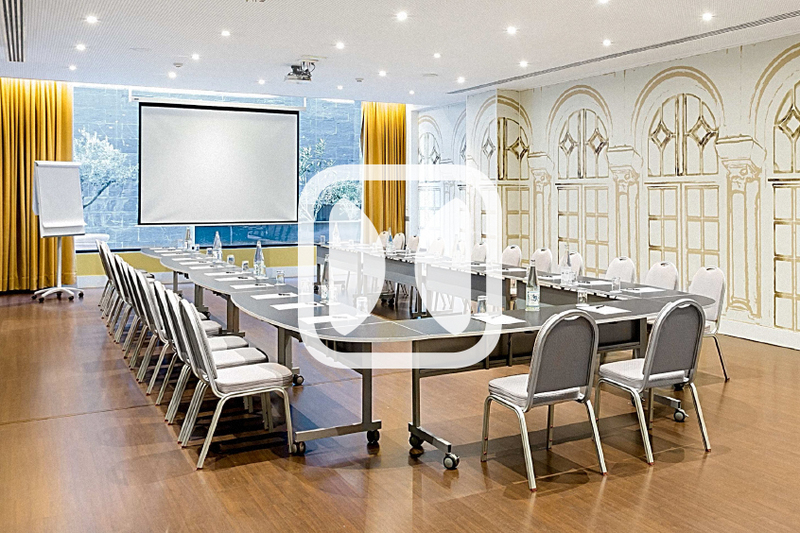 Together, they can drastically reduce the number of false alarms, and, at the same time, speed up the alarm verification process at the alarm monitoring centre. 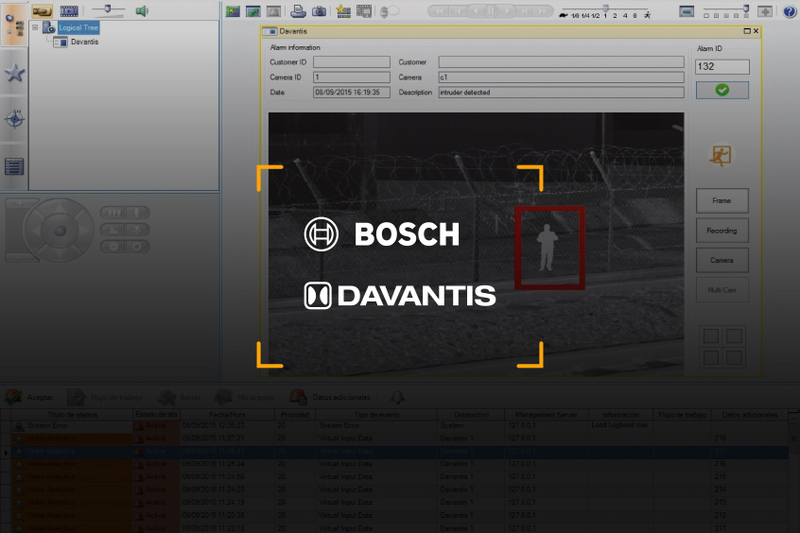 DAVANTIS video analytics with the Super Rules function combines several technologies to provide efficient services with fast detection and highly precise detection capacity.